What does it take to win a Berlin School Scholarship? Jesse Wong definitely knows the answer. 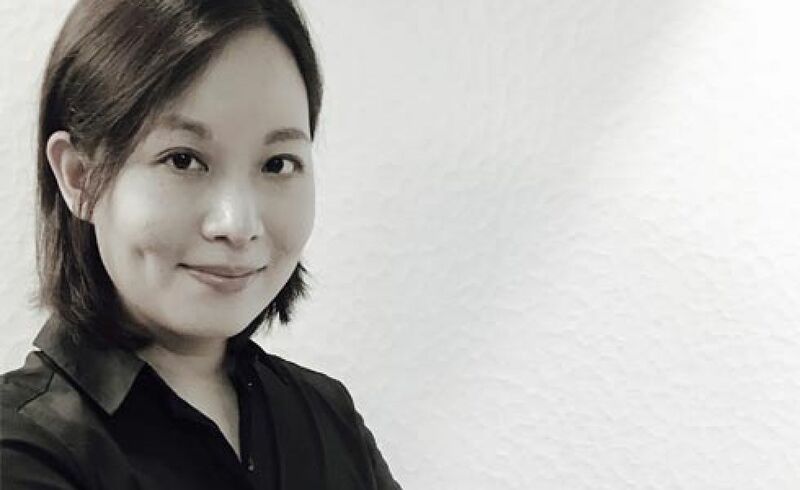 As the 2015 recipient of the Lürzer’s Archive Scholarship, this Hong Kong-based creative and song writer knows how to craft a winning application. Before she jets off to her next module in New York City, she answered a few questions about the scholarship application process, what it means to win and how the Berlin School is shaping her approach to leadership. You won a scholarship from Lürzer’s Archive and were selected from numerous applicants from around the world. What did this award mean to you? An honor and an extraordinary privilege. It felt great to be recognized by the panel of esteemed judges at one of the most distinguished publications and a greatly respected school within the industry. I felt humbled to be selected and was very excited to begin a new chapter. However, what I didn’t know at the time was how the scholarship would assist me in tremendous ways by providing me with a chance at a truly original learning experience. The content of the program is immensely rich, combining practical tools and innovative thinking that challenges and inspires. It’s opened so many doors for me and more importantly, it’s opened my eyes and my mind, in ways that I never expected. Has the Berlin School started to change your approach to leadership? How so? Definitely. The learnings and tools make me better equipped when approaching different situations, with a kind of confidence knowing that I am well prepared to inspire and to empower those around me. Making every process more effective and every task more enjoyable. On top of that, the school, the faculty, and all the inspirations from fellow classmates and industry leaders gave me a chance to be in touch with my authentic leadership style. It’s not just about knowing your own strengths and weaknesses, but being able to constantly reflect on them and to apply them at work. Sometimes your strength can be your blind spot and you could be pleasantly surprised that your weakness may not be so weak after all. What advice would you give to other scholarship applicants? Don’t think of the scholarship essay as just an essay for the application. It is a creative proposal. Be bold. Be original. It never hurts to do some research and to learn from others, but don’t get lost in the whirlwind of information. Stay focused and make it your own. This is a truly global executive MBA program. From the distinguished faculty to the prominent guest speakers and participants from around the world, one could not hope for a more diverse group. The stimulating and creatively-charged atmosphere is not something we easily come across in our day-to-day work. It is an amazing chance to work with people from all kinds of cultures and a multitude of creative disciplines. What I value the most here is that everyone is a student. Everyone is also a teacher. While it is essential that we all stay true to our authentic styles, it is equally important to constantly question our own perceptions. For optimal results: Unlearn. Learn. Practice. Repeat. There’s always something new and exciting. And just when I thought ‘that’s it’… it’s only just begun.